There are many instances that come up during driving where you may find yourself going through a yellow light that is just turning red. 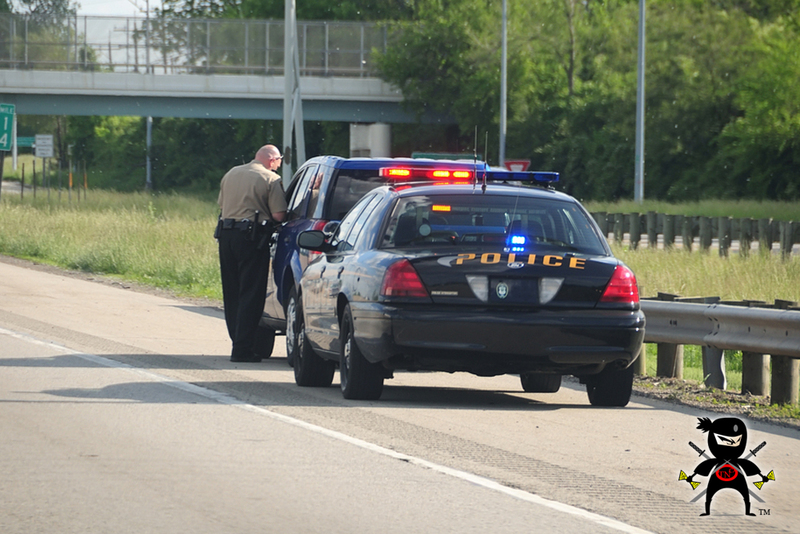 It happens all of the time today.However, there are situations where you may be seen by a police officer, and the officer may quickly pull you over to give you a violation and a ticket. As tempting as it may be for you to get into some dispute with the officer about the validity of the ticket, don’t. Fighting with the police officer is never something you should engage in since it can lead to all kinds of other problems for you. Once you have received the ticket, you may feel that there is nowhere left for you to turn. At times you begin to dread paying the fine and what it will do to your car insurance. You may wonder – can you fight a red light ticket? At Ticket Ninja CA, we say you absolutely should. There are valid reasons why you may want to dispute your ticket at this time. 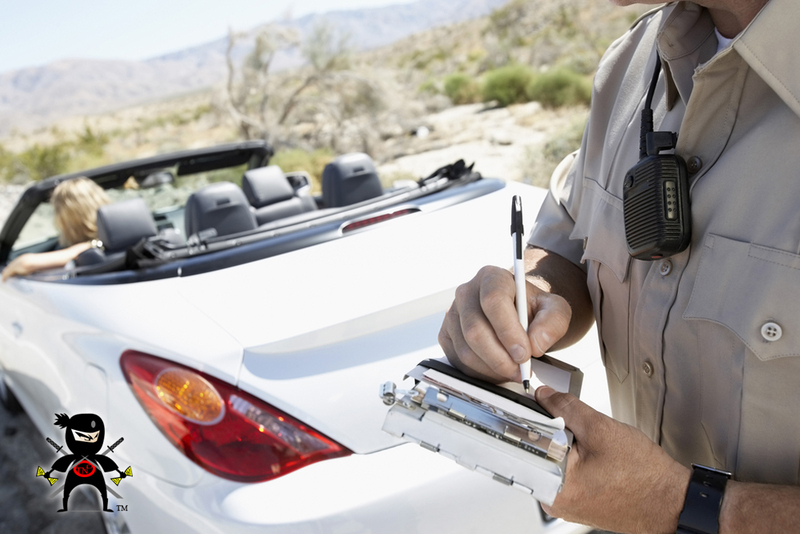 Besides worrying about the cost it is going to have to you upfront and in the long run, the truth is that you may have been issued the ticket unfairly. It is possible that you were crossing the intersection while the light was still yellow, making your entry perfectly legal. The problem may have been that the officer on site likely did not have a good vantage point to see where you were. Additionally, the officer could have just assumed that you were running you through the light. In a case like this, the ticket will have been issued incorrectly and should be fought. The best way to fight a red light ticket is with our help. 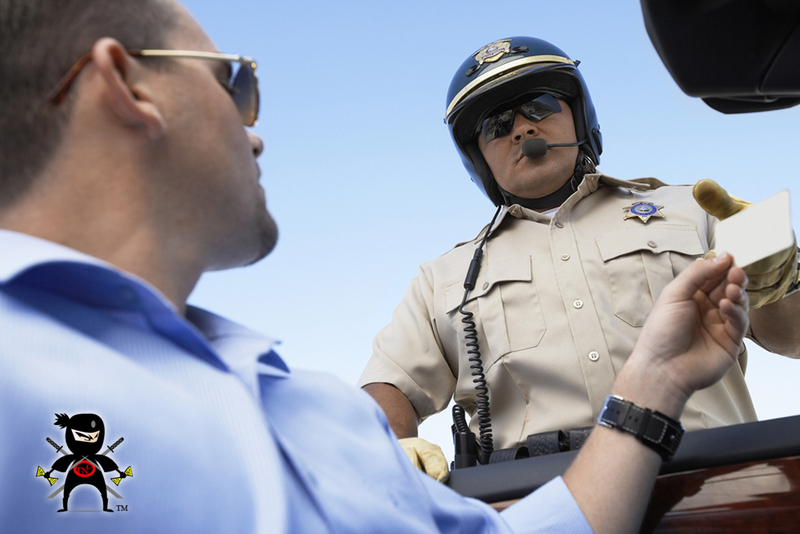 At Ticket Ninja CA, we specialize in fighting a variety of traffic violation tickets issued in California. This can including tickets for going through a red light. We have the ideal method for you to use to fight your ticket. If you follow our step-by-step instructions for the process, you will have a much better chance of successfully fighting the ticket. We are experts in dealing with the system and know just the steps to take to get you a successful result. 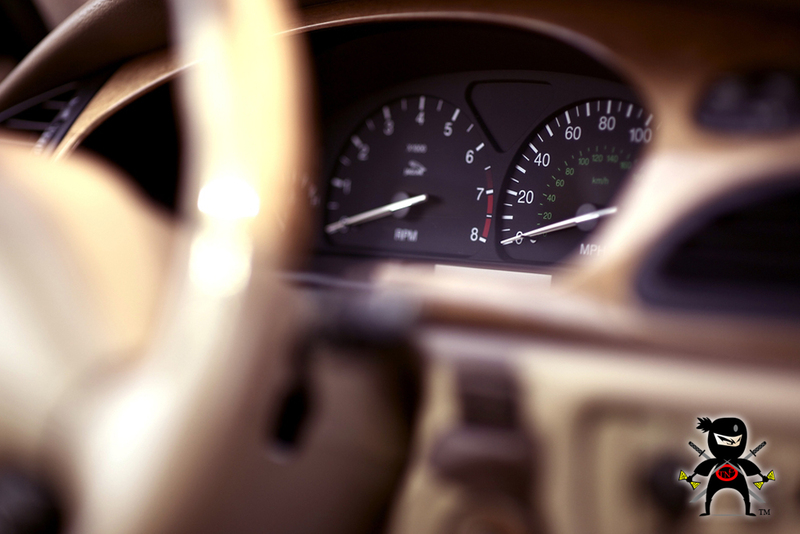 With help from us at Ticket Ninja CA, you can dispute your red light ticket and walk away from it without any issues, fines or points on your license. Take a look at the possibilities and follow the steps on our website at www.ticketninjaca.com. 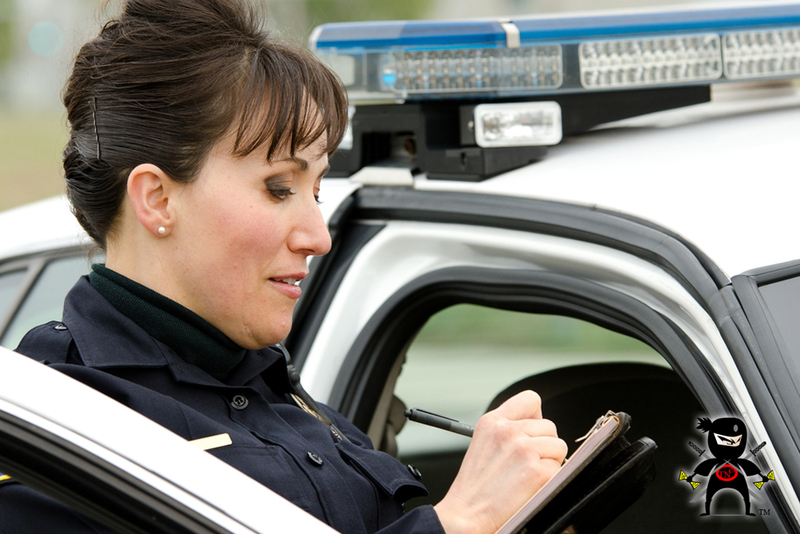 You can learn just what you need to do when you receive a ticket so you can be sure to get the results you want most. By admin|2017-02-09T18:39:36-07:00January 12th, 2017|California traffic ticket, Fight Traffic Ticket, Red Light Violation|Comments Off on Can You Fight a Red Light Ticket?